SA Muslims on an Islamic State (IS): This is not Islam. To South African Muslims the possibility of an Islamic State (IS) threatens not only non-Muslims, but also vigilant and conscious Muslims. All of us can live together in peace and in respect for one another they say. I fully agree with their position whereby we as people from different faiths can share the same values. The core tenets of Islam include love, peace and unity and justice. These values however are not reserved for Muslims. It is therefore with abhorrence that the Islamic Unity Convention witnesses the crimes of the so-called ‘Islamic State’ (IS). How can a group claiming to act in the name of Islam (the religion of peace) build a Caliphate on mass murders and human rights abuses? The IUC condemns not only these actions but also the fundamentals of this so-called Islamic State. 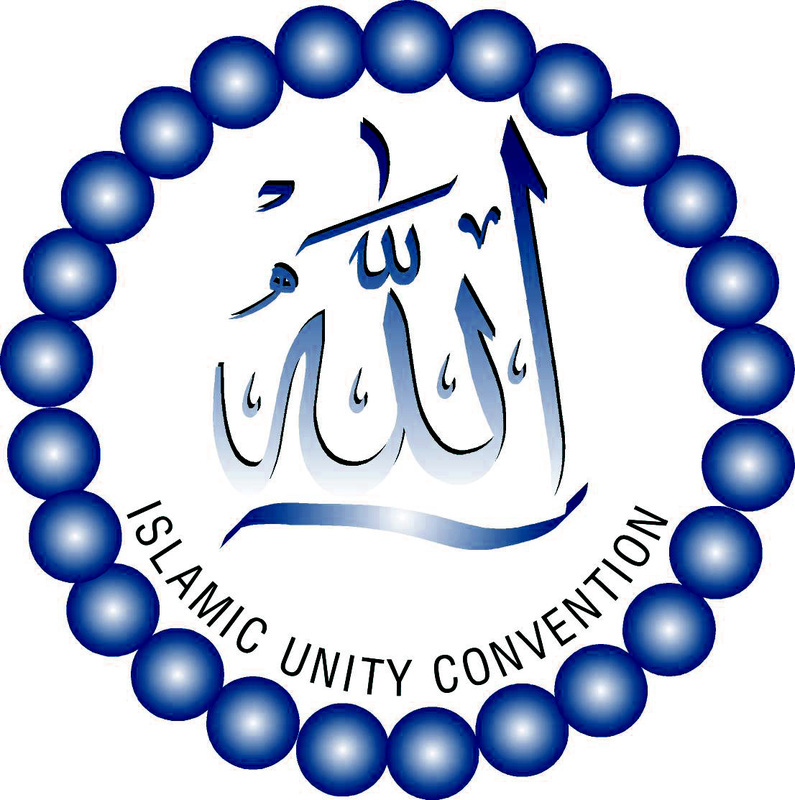 While we are aware that some Muslim groups (including in South Africa) have at times supported, endorsed and even defended the actions of IS and other groupings which share its motives and methods; the IUC cannot condone such brutality, which is based on the foundation of sectarianism. Inasmuch as the emergence of IS poses a concern to our brethren of other faiths, it is one of the biggest challenges being faced by vigilant and conscious Muslims. The IS while viciously targeting Christians, Druze and other communities has massacred scores of Muslims. We also note that despite attempts to characterise IS as a Sunni-interest group; this is inaccurate as the majority of this rabid group’s victims have been Muslims of the Sunni trend. The IS, al-Qaeda and other such groupings which preach sectarianism therefore cannot claim to act in the name of Islam. We also have to remember that this militant group did not appear from thin air; it was militarily, financially and logistically bolstered for several years, with aid and protection of Arab regimes and the West. The crimes of IS affect South Africans as much as they do the people of Iraq, Syria, Lebanon and the broader Middle East. A number of Muslim South African youth have been swept up by this phenomenon and some are even active in the IS’ army. The South African government should halt such elements from going over to create mayhem in the world. The Muslim community bears the tough responsibility of educating, directing and guiding its youth such that they do not fall prey to the vices of the IS or any other groups (local ones included) which work to sow social discord and hatred. Conscious South African Muslims need to stand up to and challenge those elements who for over three years now have been trying to create conflict among Muslims themselves. The history of Islam demonstrates that Muslims, Christians, Jews and those of other persuasions can live together in a mutually productive and prosperous society founded on respect, sincerity and love. Our prayer is that all communities will recognise who the real enemy is and not be swayed by infighting and minor differences. IUC Press Statement on IS September 2014.